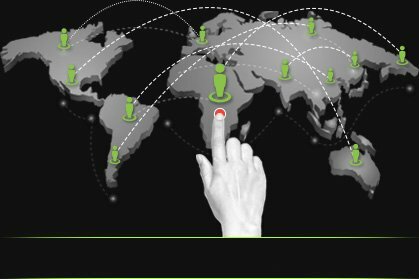 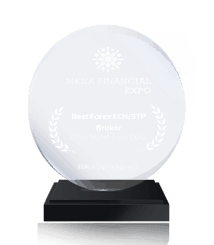 Get the advantage of trading on your own terms with your most trusted forex brokers – FidelisCM. 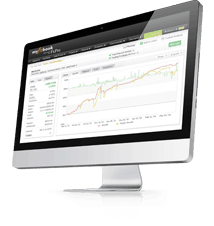 Choose from account types, instruments, tools and platforms that are designed only for you. 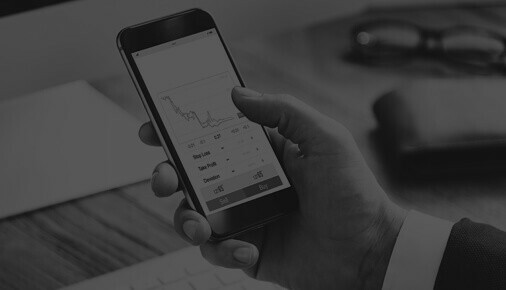 Get the Fidelis advantage, and trade with absolute trust. 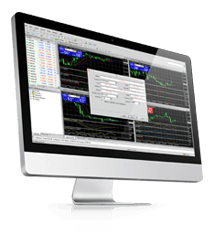 Choose from 8 different account types with a host of trading benefits that are designed to suit your specific trading needs. 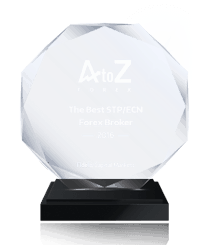 Build a diversified investment portfolio with over 60 currency pairs, metals, CFDs, energy, and indices. 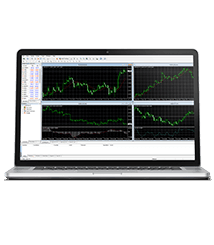 Get the best tools that help you make the most of your trading hours, and increase your trading efficiency. 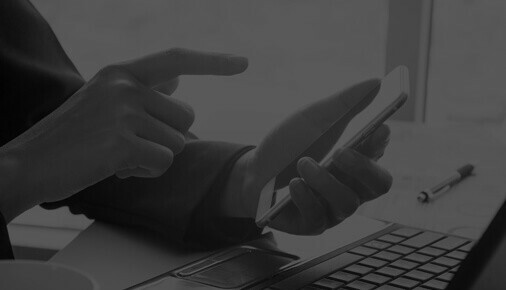 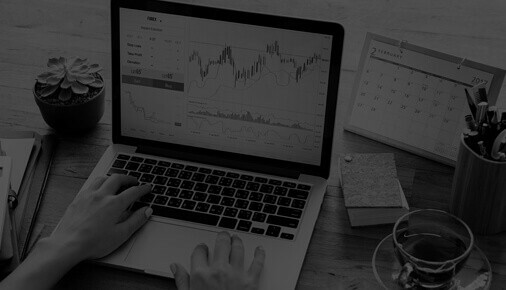 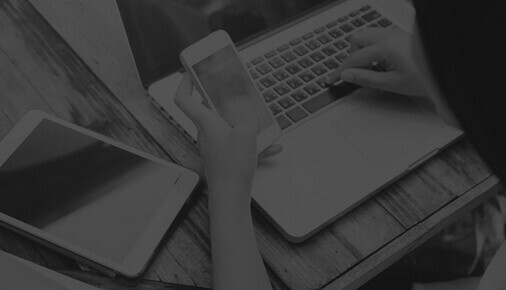 Stay connected, stay productive with MetaTrader4, the most advanced forex trading platform designed for PC, Mac OS, iOS, and Android.